HandyTube’s interview with 21st Century Business was featured on FOX Business, CNBC and Bloomsburg TV in March of last year, showcasing its new CNG Plus™ Tubing products. And it is still “breaking news” to most of the CNG market. HandyTube™ Corporation has partnered with SSP, an American-made fittings manufacturer, to develop a unique solution exclusively for CNG stations. 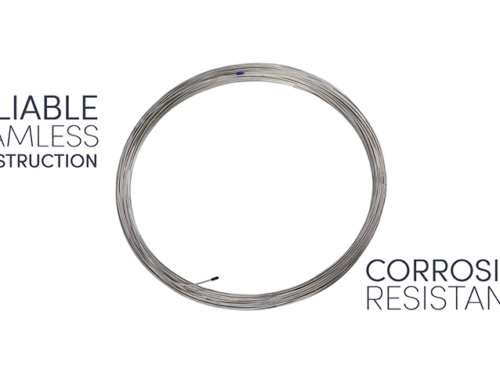 Unlike other tubing, truly seamless CNG Plus™ Tubing is designed to withstand extreme pressures associated with transporting compressed natural gas over long distances. 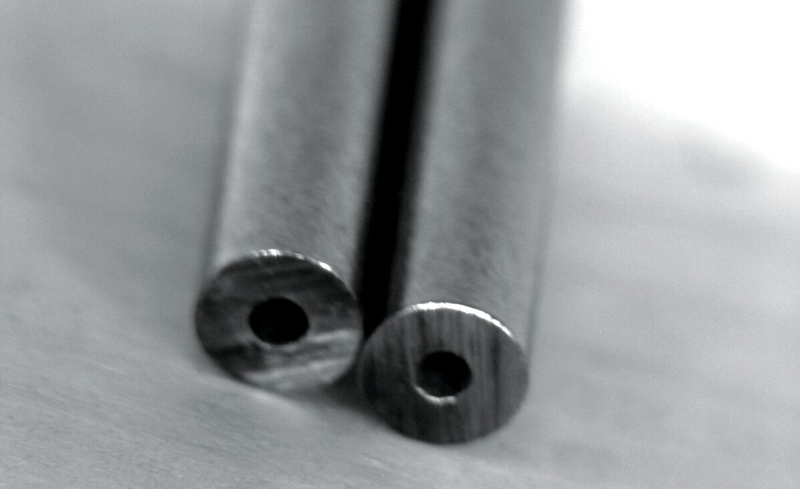 In addition, it’s manufactured with Restricted Tolerance Controls to optimize the tubing for use with compression tube fittings. 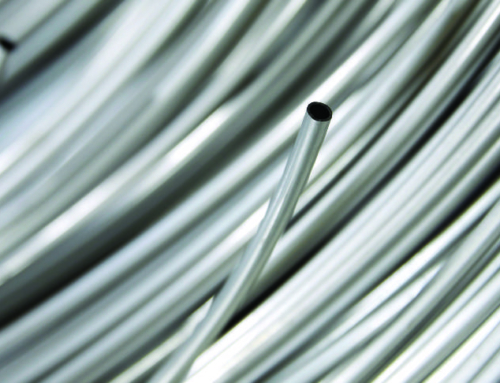 CNG Plus™ Tubing, made from stainless steel, is seamless and shipped in continuous long-length coils. 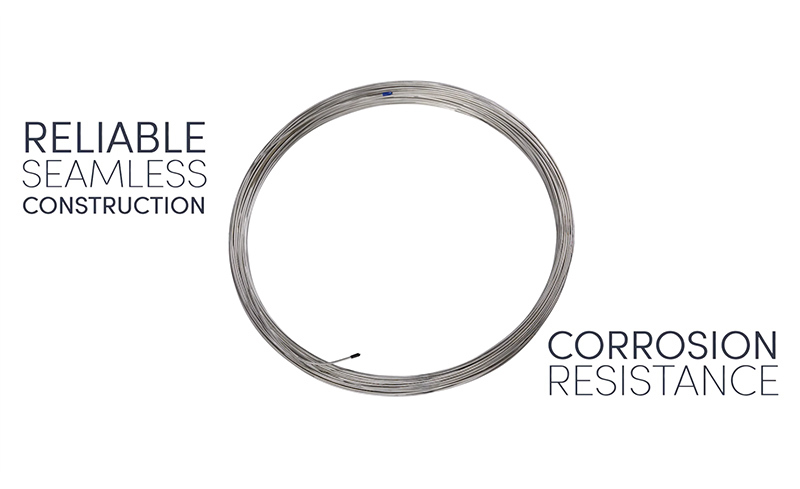 This eliminates the need for welding pipe together and saves on labor cost. The unique partnership has allowed additional services such as initial inspection and plan review, bill-of-materials development and delivery of all job materials on site. The end goal: A faster and safer way to build CNG fueling stations. In the video segment HandyTube President John Coates talks about his company’s dedication to providing exceptional customer solutions instead of just tubing. With constant innovation and an aggressive approach to meeting customer needs, Coates is optimistic about the future role his company will play in the construction of CNG infrastructure. According to Coates, HandyTube engineers are constantly working to come up with new and better methods to serve the needs of their customers. 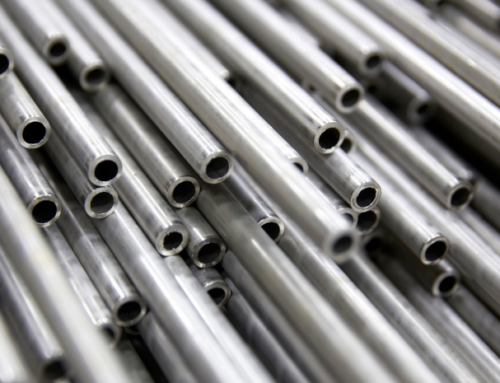 Click to learn more about CNG Plus™ Tubing! 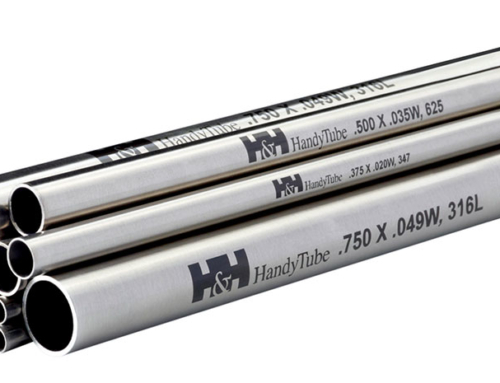 HandyTube, a Handy & Harman Company, is a premium manufacturer of seamless, stainless steel and high-nickel coil tubing used within diverse industrial, manufacturing and research industries worldwide. 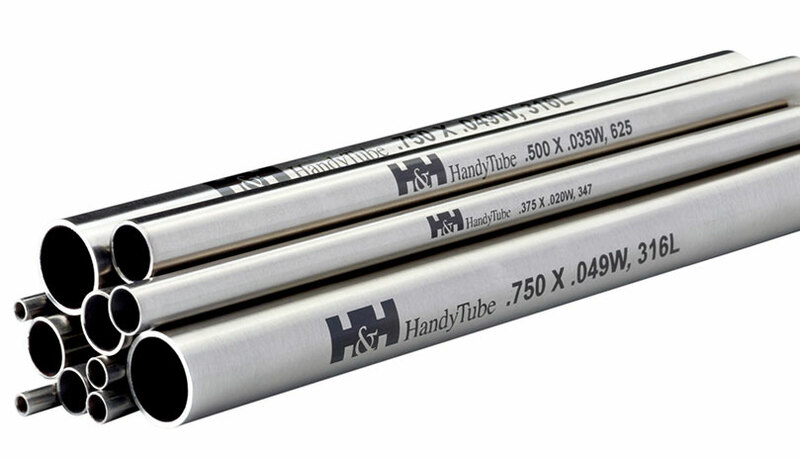 HandyTube provides unique customer-specific solutions for the flow of gas, steam and liquid in harsh environments. SSP is a 100% American-made manufacturer of certified stainless steel tube fittings, valves, tubing, and installation tools. 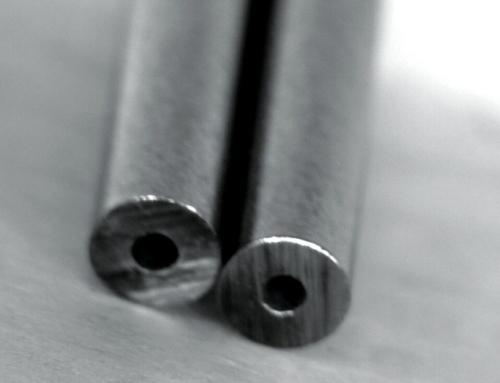 They are a mid-sized company in Twinsburg, Ohio, and home to the ISO 9001, vertically integrated facility. 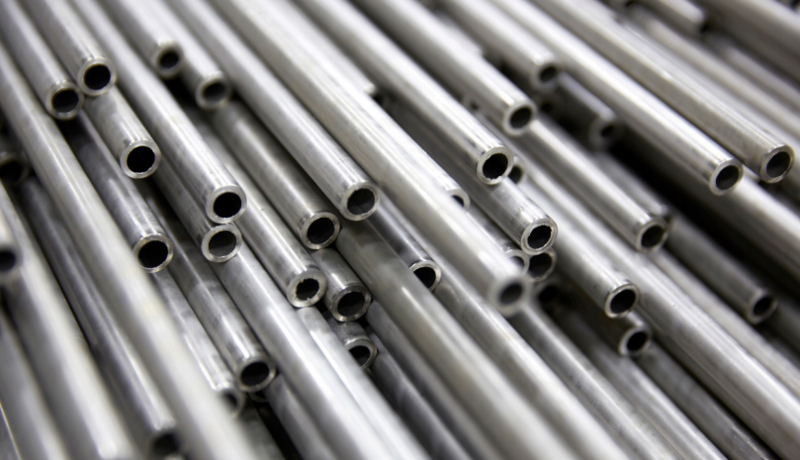 SSP combines a heritage of nearly 100 years of expertise in high-pressure piping component manufacturing with modern lean manufacturing practices. 21st Century Television is an award-winning business and health program that is independently produced by MMP (USA), Inc. The show provides its viewers an in-depth opportunity to find solutions to the industry problems from some of the top business leaders from across the world.